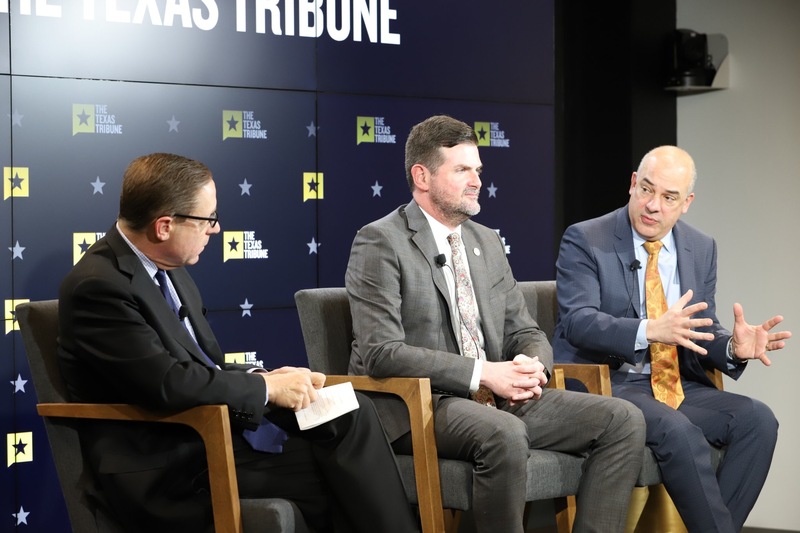 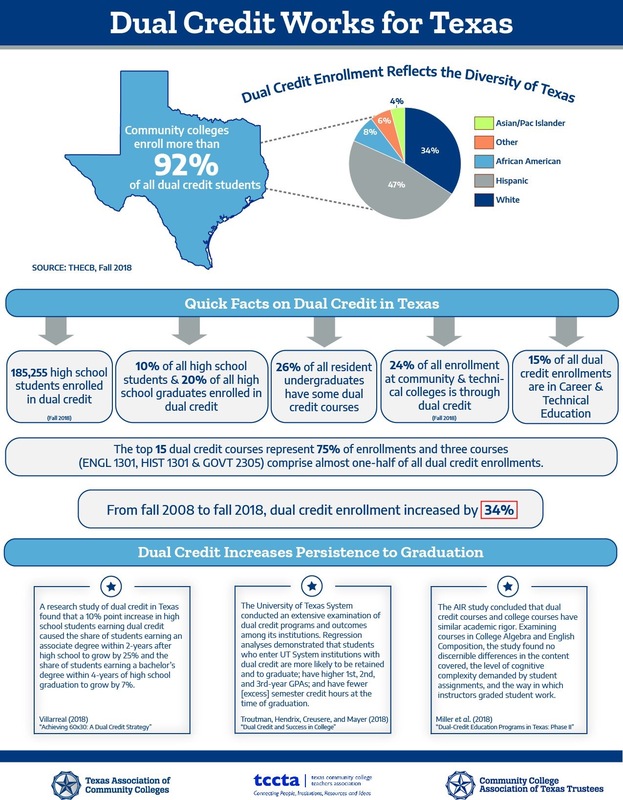 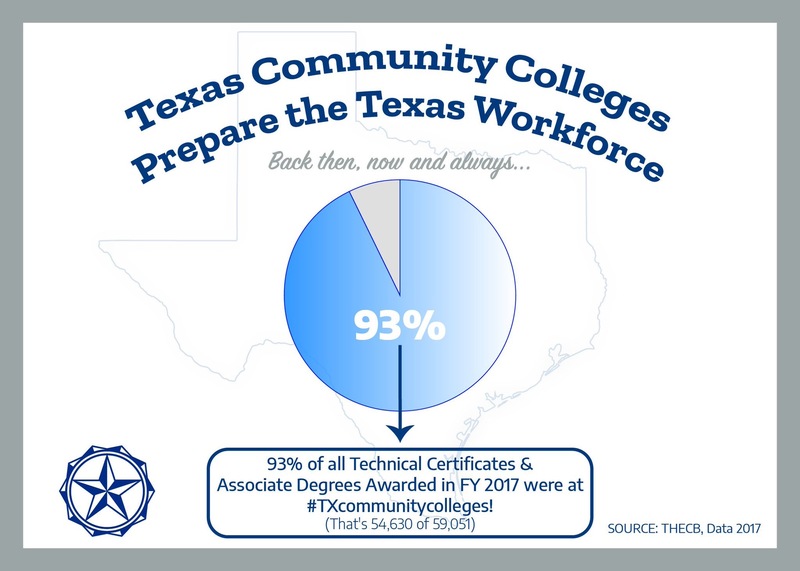 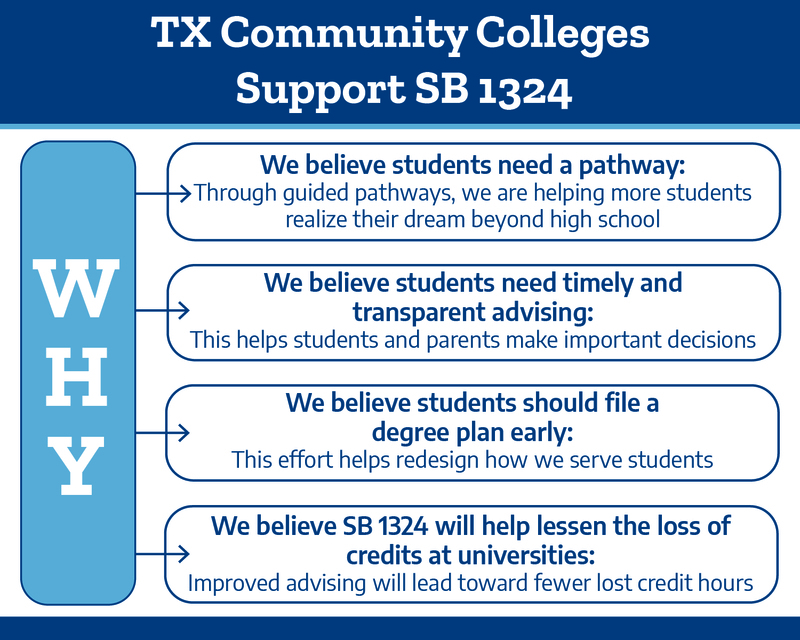 If #SB1324 is adopted by the #txlege, #TXcommunitycolleges will work with @TXHigherEdBoard, universities & K-12 partners to improve respective advising processes. 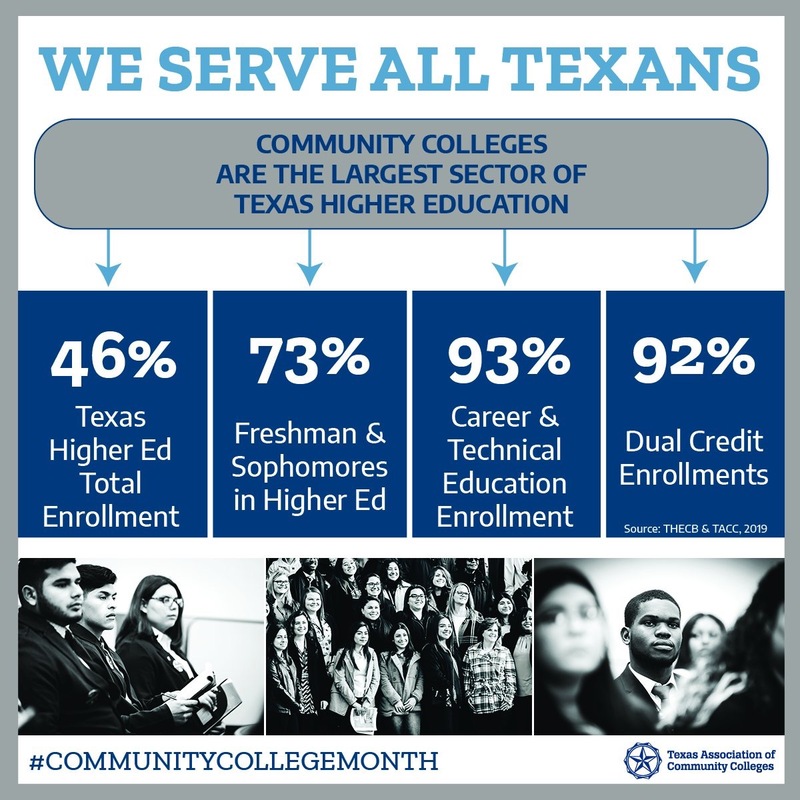 These collaborative efforts will boost student outcomes & will continue to move us toward the goals of #60X30TX! 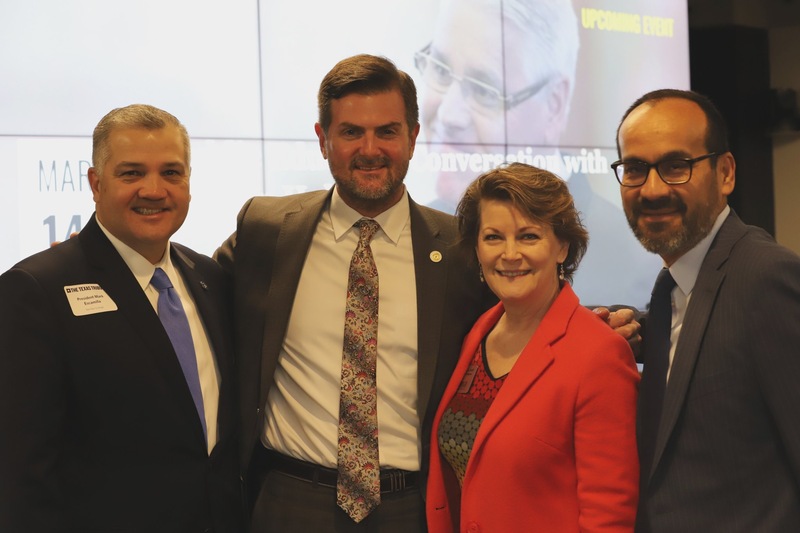 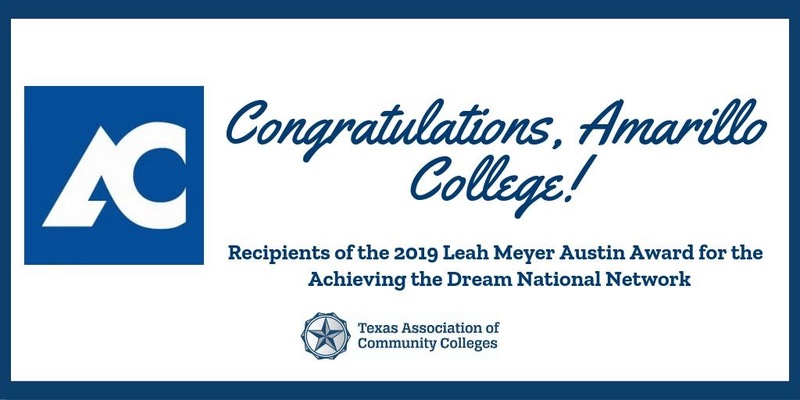 Congratulations: @AmarilloCollege was named one of 2019 Leah Meyer Austin Award winners for @AchieveTheDream! 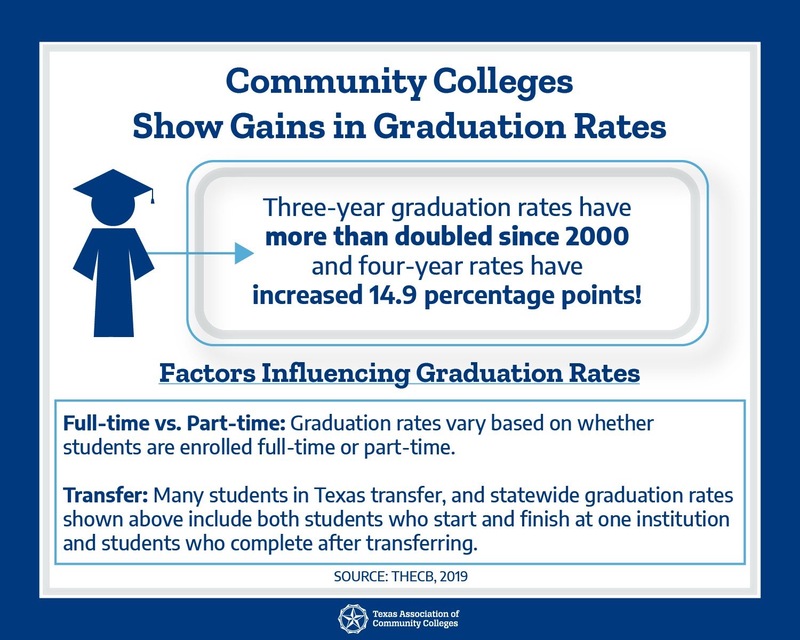 Selected and honored for showing measurable improvement in student outcomes driven by top-to-bottom cultural change in the institution.